Brighten someone’s day with custom photo cards. 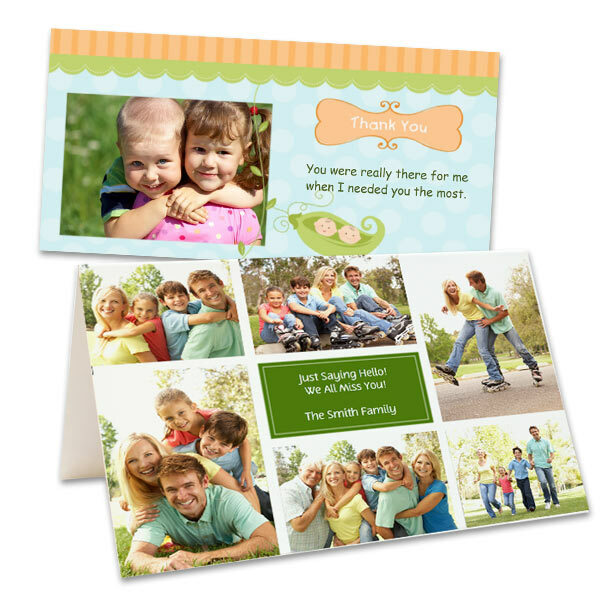 Everyday photo cards are great for sharing memories regardless of the occasion. Whether you are sending holiday greetings, birthday wishes, or just saying hello, share your photos and show someone you care.